Onimusha Warlords isn’t a good looking game. The visuals are appalling and look awful on my TV, and the cutscenes were appaling. It’s disappointing that Capcom didn’t clean the visuals in this rerelease. The environments are small and tight, the camera is ridiculous and fixed and I just felt trapped when I was playing this game. Everything is too tight and boxed, and this style of gameplay feels antiquated in 2019. The enemy variety is still a disappointment in this game. This was a very tough game to play and enjoy. It also does not help that the English voice acting in this game is terrible and much worse than I remember. Capcom also completely changed and re-did the soundtrack in this game. The new recreated soundtrack wasn’t great and it completely ruined the atmosphere in this game. The original Onimusha had a delightful soundtrack so playing the game with this new soundtrack was jarring and irritating. This isn’t the soundtrack Onimusha deserves. Onimusha is a tough game to play and not because it is difficult but because like I’ve said again aged poorly. The game is extremely repetitive. It was a repetitive game on the PS2 and is still a repetitive game now. The narrative in Onimusha isn’t strong enough to replace the mediocre and mundane gameplay. New analogue stick support was also added in this game, but cutscenes are still unskippable which is an odd choice from Capcom. Onimusha isn’t Devil May Cry where strong gameplay can make up for questionable writing. I found the story in Onimusha to be very unexciting and while I do love the setting in this game the story never really blew my mind. Overall this game is the Onimusha you remember. No new features were added, and this is a very one and done port. This port lacks effort, and Capcom would have been better to make some sort of Onimusha collection than to port this single game. Onimusha Warlords is not worth your time or money. 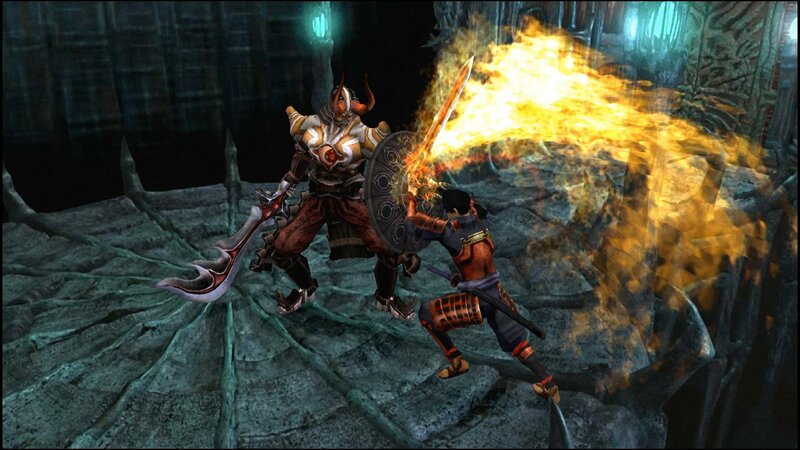 Onimusha: Warlords has aged poorly and this remaster adds nothing new to the table. Not recommended.